Featuring great collections to help you create engaging experiences that communicate your client's unique brand message. See how CORT Event Furnishings can transform any space into an event to remember. Plan in 2D and see your design come to life in a 3D rendering with our Social Tables Space Planner, offered free to all customers. Start with confidence at your next meeting, conference or special event. Having a partner like CORT can help make almost anything possible. We have the skills and knowledge to understand your vision and help transform your event into an engaging experience. Our extensive rental product collections, free 3D space planning tool, national footprint, and unparalleled service deliver value you can trust. 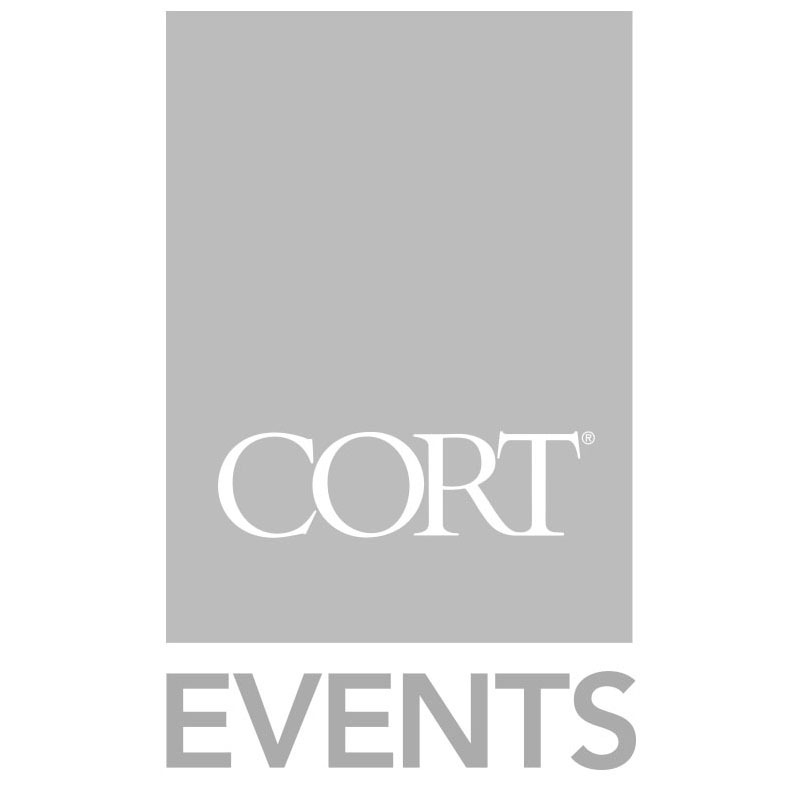 See how CORT can help you create memorable events and meetings and bring your vision to life. CORT Events proudly partnered with the Television Academy and Sequoia Productions in hosting the 2018 Governors Balls, held on the deck of LA Live. The CORT team partnered with Perfect Surroundings, Intl to transform the iconic Lotte New York Palace hotel in New York City into “A Night in Cannes”, transporting guests to the South of France for an evening of timeless, tropical luxury. Steve Kemble sits down with Liz Szatkowski of Johnson & Johnson to discuss how CORT helped her team transform an event inspiration into reality. Andrew Bassin of SmartSource Rentals tells Steve Kemble how CORT executed on his event inspiration and made it a reality. Watch how CORT Events and Perfect Surroundings Intl. transformed the Varsity Club at Camping World Stadium into an Urban Tropical Jungle. CORT Events takes inspiration from the desert and transforms the fairways at the Waste Management Phoenix Open into an oasis of luxury. Find out how LA Street Art inspired CORT’s Los Angeles VIP Event at LA Center Studios through designs by Perfect Surroundings, Intl. and a live client design competition. CORT rocked Nashville with a VIP #CORTExperience Event at the George Jones Museum to celebrate the opening of our newest facility. Metallic pewter gray curved bar with taupe colored glass top features a locking cabinet for storage and 2 shelves.